No job is too big for our highly trained technicians. 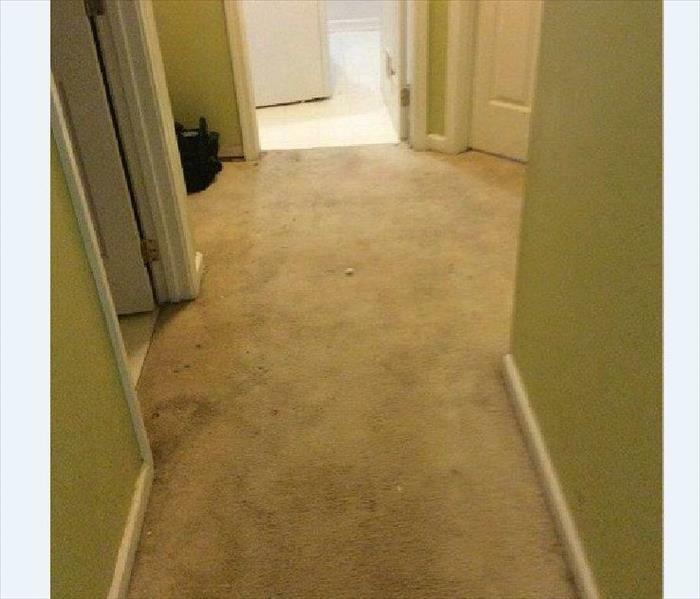 We have the experience, expertise, and training to restore your home or business properly. With our specialized equipment, water extraction and drying is a breeze. Technicians will monitor and log the drying process from the beginning to the end to ensure a complete restoration of your property. So there is no reason to worry about potential problems that could pop up. We make it "Like it never even happened" so your every day lives go back to normal as soon as possible. With our specialized training, our technicians know how to get the job done right. We live and work in this community too; we might even be neighbors. 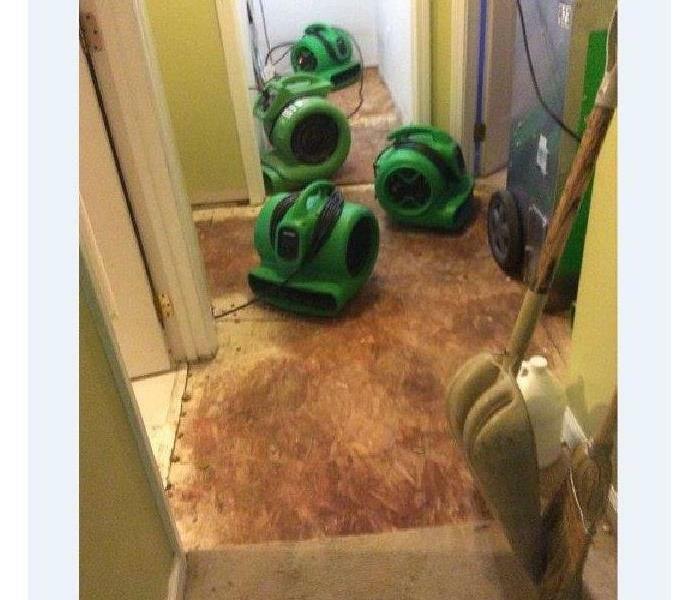 As a locally owned and operated business, SERVPRO of North Spartanburg County is close by and ready to respond to your flood or water damage emergency. We are proud to be an active member of the Spartanburg community and want to do our part to make our community the best it can be.